Community-led Bramley Baths in Leeds has secured £500,000 of funding to establish a new eco-hub at the Edwardian Grade II Listed building. Bramley Baths CEO Sue Stones said the investment will replace the existing ageing machinery and hopes it will reduce to ‘practically zero’ the number of pool closures due to technical problems. She said: “This investment will ensure we can continue to provide services to the community for many years to come. Bramley Baths dates back to 1904. It has been a community-led social enterprise since taking over the running of the Broad Lane facility from Leeds City Council in 2013. A community business is led by and for the community and uses its profits to make the local area a better place to live, work and visit. 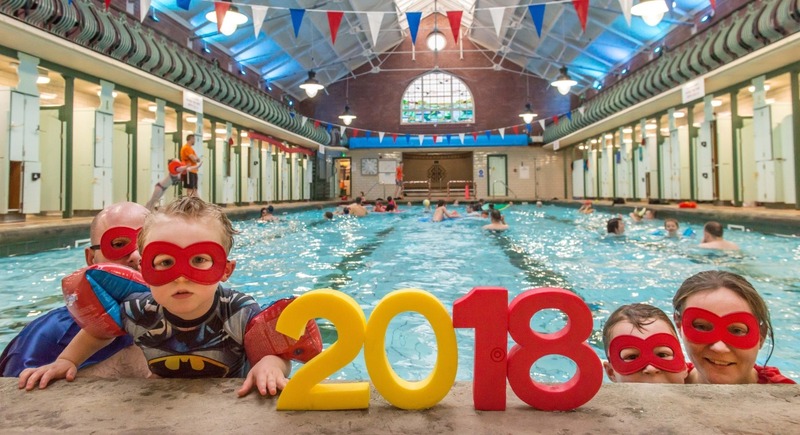 Last month’s Bramley Baths AGM revealed the business had an incredible 16 per cent sales growth during the last financial year, and an increased turnover of £608,000.